I clicked "Like" in the post above, because I am pleased with this news. Now, I guess I have to join the 21st century and participate in that "streaming" stuff. But then, I have to move a few blocks away, since my city has a couple "holes" in its online services, where higher speeds aren't available. Guess where I live? Still, Cassian would an excellent character choice for a solo series. 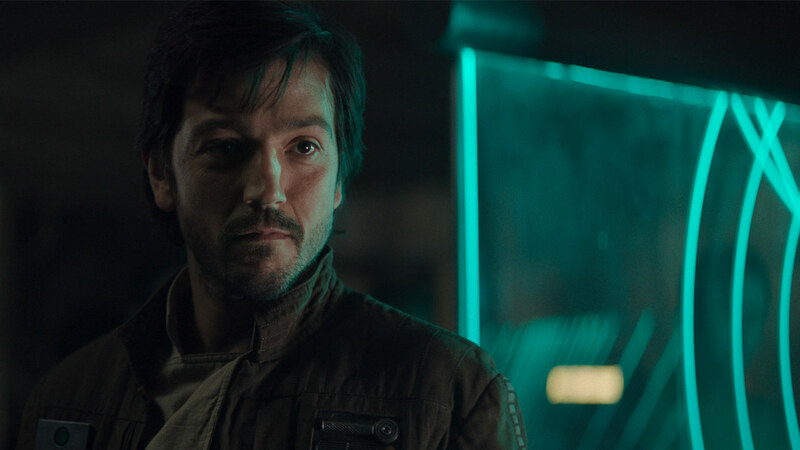 I quite like the character of Cassian Andor, and even I don't think most folks are going to want to watch his story. This is a big risk. I'm excited for "Captain Andor: Rebel Spy!" This could be really good. I am a huge fan of Turn: Washington's Spies, a 4-season Revolutionary War historical series. This show could be like that with cameos by other great characters. I'd love it to be adult, and cross moral lines like Rogue One did. It's odd that Alan Tudyk wasn't announced. He seems like a given.